I made this thread for users that have doubts with items in-game. To avoid the multiple threads that can spam our forum and make a hard work for users to respond your questions, just put the item that you don't know what is. 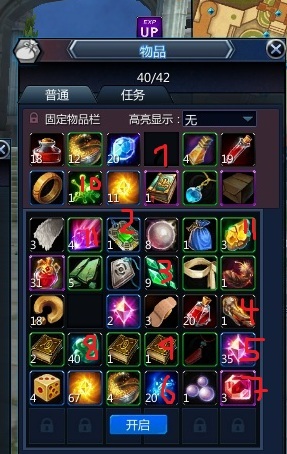 1-permanent item for boost- use for 30 min att up. collect 3 and excange to npc 0/2 quest. 2-permanent item for boost- use for 30 min def up. collect 3 and excange to npc 0/2 quest. 3-permanent item for boost- use for 30 min def up. collect 3 and excange to npc 0/2 quest. 40-use this to legion base, child npc for take exp,reputation and lv up guild. the 3 items are red stone bracelet with a star and the brooch. good that item ai need for 3 to over 1, 2 and 3 ranking. If you notice has written in the description of the item which he is ranking 4, 5B or 1-3B that B is the ranking. 13-30 and swap with a horse. 22 to 30-books! ahah, this game has a collection of figurines, each figure needs a quantity of books and items to complete, each complete figurine life 100 and increases defense 20 (forever), to fit the book in the baseball card (and all items with the same description), hold shift + right mouse button. If you have the figure will appear to put the book in the slot, if it does not, a yellow message appears. 35-increases the chances the roulette scroll when you finish an event. 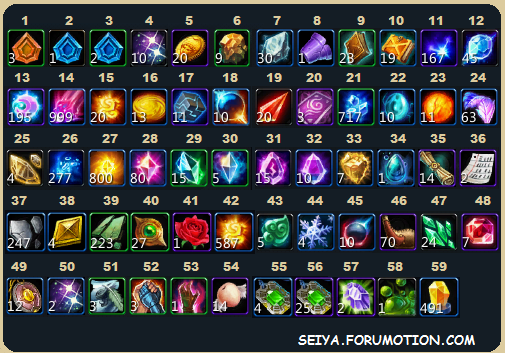 Item list by: Seiya(rockle), open spoiler. 2 is for money i think or exp when you use it. 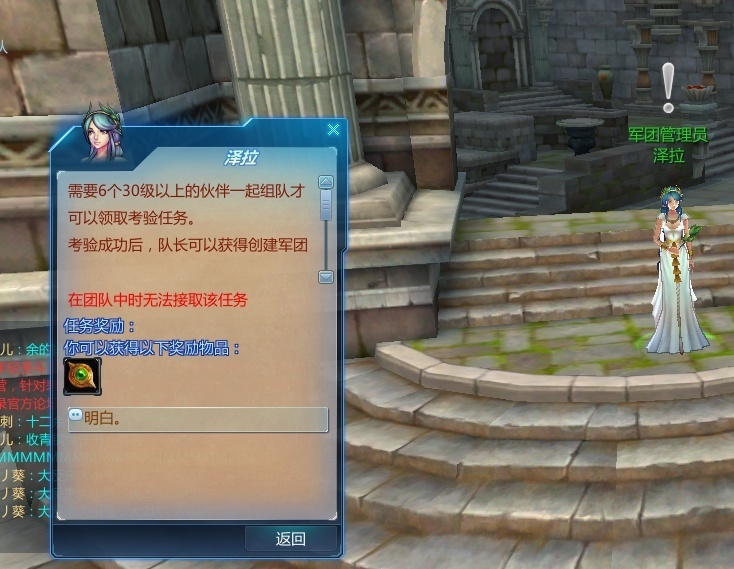 Server : "Death Queen island" > Name : "Th3One" > lvl : "59" "38k Cosmos"
how to get this cloth "Libra Cloth"..? i look from this menu. and bead. causs, i look NPC selling this. oh.. the necklace we can get from quests..? @raditzroom wrote: oh.. the necklace we can get from quests..? Yeah how can we earn those points? And for the gold cloth we only need to be lvl 79? Thx! Item number 1 without descript (first post, the cherry-like thing) is an XP bonus too. @Aurelienjjj wrote: Item number 1 without descript (first post, the cherry-like thing) is an XP bonus too. what is this...? 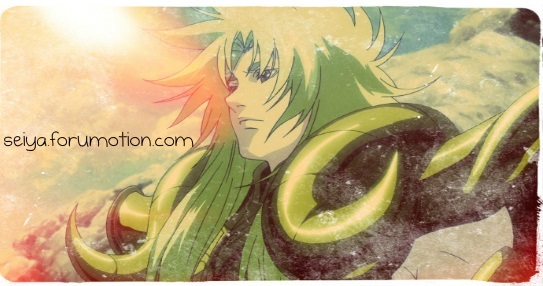 im forgot, where i got those item..
ahahahah xD u might wanna edit that. @Aurelienjjj wrote: What is this one? If you go to guild base, you can trade them in for exp. Here? if yes what i need to do ? :rabbit001: how i can trade it for exp? When you go directly inside the base, speak to the little girl NPC. She will trade them for you.. I would do a SC but I'm not on my laptop atm. Where is guild base? please make screen. 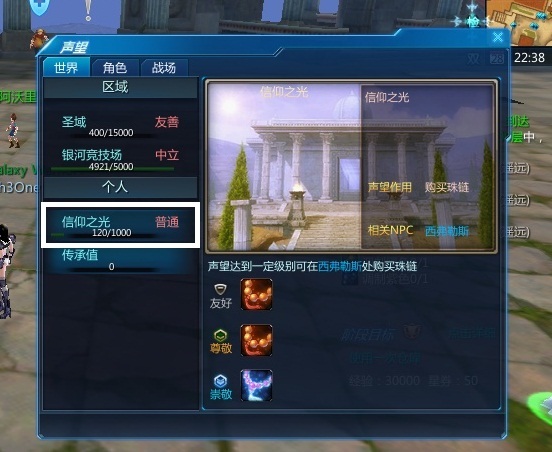 @BadPicollo wrote: Where is guild base? Then you add the skills. You'll see the star cookie symbol on the menu to use them, just click it.